Cervical lordosis is defined as a curvature of your cervical spine or your vertebrae in your neck. Although there is typically a normal curve to your spine which helps facilitate movement and support a healthy cervical spine, there are situations where this curve becomes abnormal due to whiplash, genetics or certain health conditions. In such situations, you can suffer both discomfort and severe pain unless you seek proper chiropractic care treatment. Here is more information about this condition and how Cornerstone Chiropractic can help restore you to health. As mentioned, your spine is meant to have a natural curve. However, if your curve is too straight, becomes too curved or faces the wrong direction, it can cause a serious problem. Normally a healthy spine has a number of curves, but these curves can become abnormal. Signs of cervical lordosis include back pain, poor posture, pain in your neck, and reduced range of motion. When you look at the spine from the side, you will see three different curves. In the neck, which is the cervical spine, curves slight inward. The thoracic spine is lower and curves outward. Finally, the lower back, known as the lumbar spine, curves slight inward. There can be a variety of different forms of cervical lordosis depending on where the improper curvature is. Sometimes deviations occur that go either right or left as well. Cervical lordosis can occur for a variety of reasons, including congenital conditions that are present at birth all the way to postural changes due to poor posture. Unfortunately, this condition can develop at any time. 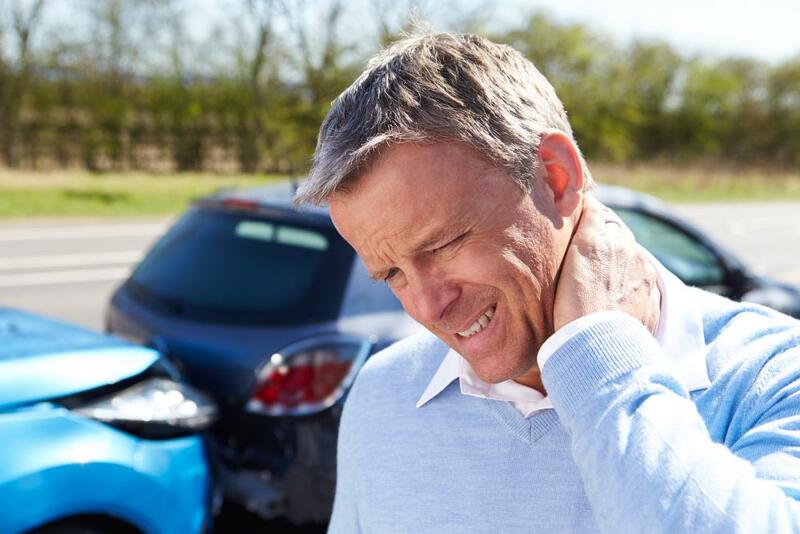 In many cases, cervical lordosis is caused by whiplash due to a car accident. Sometimes spinal injuries or muscle spasms can also lead to cervical lordosis. With cervical lordosis, it’s important to catch the problem earlier in order to decrease the likelihood of complications. When you come to Cornerstone Chiropractic, we will help deliver a complete physical exam including X-rays that will help us pinpoint where your problem stems from. From there, we offer a variety of treatments based on the type of cervical lordosis you have. Dr. Lichfield is an Everett chiropractor that offers customized treatment methods that get to the root of your problem, including steps you can take once you’re at home to improve your cervical lordosis as well. Using chiropractic methods, the Cornerstone Chiropractic team helps regain proper posture, reduces chronic pain, and restores range of motion through spinal adjustments and a variety of exercises specifically designed for cervical lordosis. Your treatments are designed to strengthen the spine, and may be accompanied with customized orthotics which will help provide proper posture regardless of whether you’re walking or sitting. Cornerstone Chiropractic is dedicated to helping patients recover from cervical lordosis and many other spinal and muscle issues. If you have questions about treatment or want to schedule an examination, call us at 425-379-6301 or visit or office location at 2003 132nd St SE Ste E, Everett, WA 98208.